The average age of vans on UK roads is over seven years and as you probably know, when it comes to vans things definitely don’t improve with age! On a fundamental level, a vehicle is advertising collateral for a business. In the same way a salesman’s attire reflects his approach to work and business, a van’s appearance indicates to current and prospective customers what they can expect from a company. For organisations with a single proposition, it is particularly important that they utilise all advertising opportunities in order to attract and retain custom. From a competitive standpoint, there is a strong correlation between brand perception and the quality of a company’s assets, which ranges from the products sold, to the way staff are dressed, to the appearance of the vehicles they drive. In terms of delivery, a customer’s first impressions count for so much, and can be the difference between losing business and ensuring repeat custom. All consumers – and particularly the general public – can make a judgement very quickly, so it is essential that businesses ensure vehicles are aesthetically pleasing. When it comes to fleets, the entire vehicle represents a brand or company, and its impact on customer perception should not be overlooked. Likewise, those who think that retaining older vehicles may save them money often overlook the financial impact of losing out on new customers, which can stem from having an ageing and unattractive fleet. Of course, customer opinion is not purely informed by physically viewing a vehicle. In the modern age, anything and everything is just seconds away from being tweeted or posted to tens of thousands of people on social media, and this extends to vans. On social media, there is an established trend of sharing images of dirty vans with writing on the back, meaning a joke between two people can quickly escalate to be a matter of public discussion. It is applicable to companies of all sizes; larger businesses are targeted more regularly due to them being more easily recognisable and things can quickly get out of hand, whereas for smaller firms, a bad first impression from a customer can result in lost business that forms a significant proportion of the customer base. Even with larger firms that have substantial budgets to send out positive messages regarding their work and services, this can be easily contradicted by old, badly maintained vans or vandalism. Although the appearance of a vehicle counts for so much and applies to all industries and sectors, for trades in particular it is a vital element of their work, as they are largely operating with the general public, who think with their wallets and for whom a financial decision can be made in an instant. 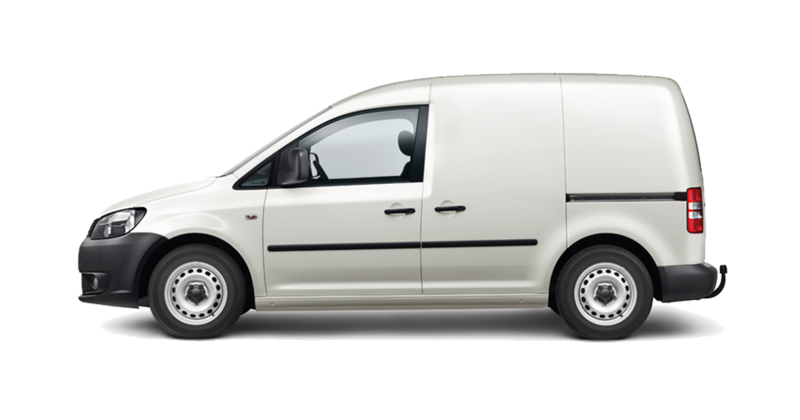 A previous study carried out by Northgate Van Hire found that only 37% of van drivers believe the appearance of their van has an impact on how much business they win. At the same time, 44% of the general public think that a vehicle that is in good condition is reflective of the quality of the company’s work. Further research by Populus indicates that two-thirds of consumers would make their decision to employ a tradesman based at least partly on the condition of their vehicle. The average age of a Northgate vehicle is less than 22 months so customers can be assured that they are driving a newer van that is also a mobile promotional tool to attract new customers and assure them that the driver and company takes pride in their work. First impressions count for so much in businesses of all size, which is why Northgate provides a modern, attractive fleet. Combined with a transparent weekly cost, it helps to offer peace of mind and enables customers to concentrate on other aspects of their business.